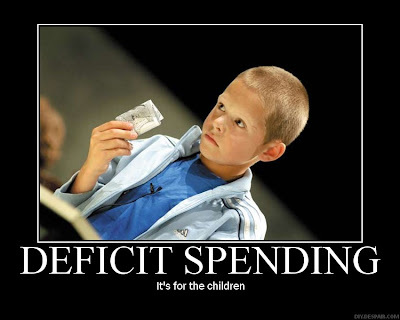 Home » children , deficit spending , economy , government , humor , wasteful spending » PLEASE think of the children!!! PLEASE think of the children!! !